Serving California's greater Central Valley. The greater Central Valley, California area. Mehl Mechanical believes that delivering the highest quality service, maintenance and installation services, on schedule, and on budget along with outstanding customer service to the client is paramount. We understand that time and cost are crucial and we strive to go above and beyond the client’s expectations. For peace of mind, we offer valuable money saving service and maintenance contracts. Please call for additional details. Our company provides a full spectrum of work for residential and commercial properties in the greater Central Valley, California area. Our team consists of highly qualified professionals, who have gained extensive experience installing, repairing and maintaining the HVAC systems of residential and commercial structures. 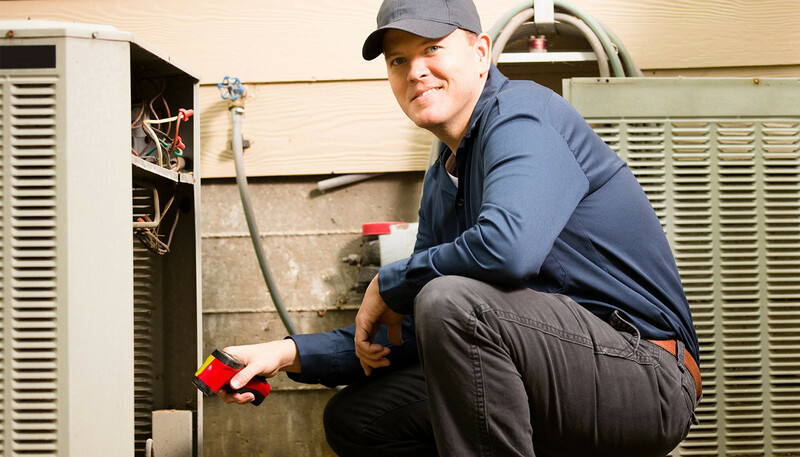 We can provide expert service and repair for your all your heating, cooling, and electrical needs. We are here when you need us to service both your residential and commercial properties! Our goal is to provide the highest possible customer service. We strive to service the equipment first, if possible, then replace the equipment if necessary (or desired by the client). Serving the Central Valley, California. We offer Expedited Service to all of our customers. You can always count on Mehl Mechanical to get to you fast and get the job done right the first time. We use state-of-the-art diagnostic equipment to find the source of your heating and air conditioning problems and fix them fast. © 2019 Mehl Mechanical. All rights reserved.